She's the most successful artist in terms of No.1 singles in Vodafone Big Top 40 history and we've got a sneaky feeling this might just rise to the very top at some point. Sporting a whole new look, we just can't take our eyes off the flame haired songstress. 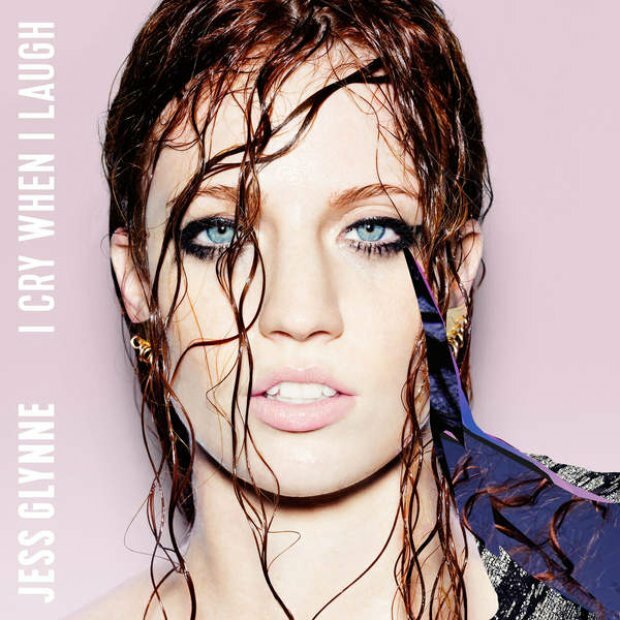 In true Jess Glynne style, you'll be able to sing this pop anthem from the rafters! 'Ain't Got Far To Go' serves as the sixth single from Glynne's debut album 'I Cry When I Laugh'.